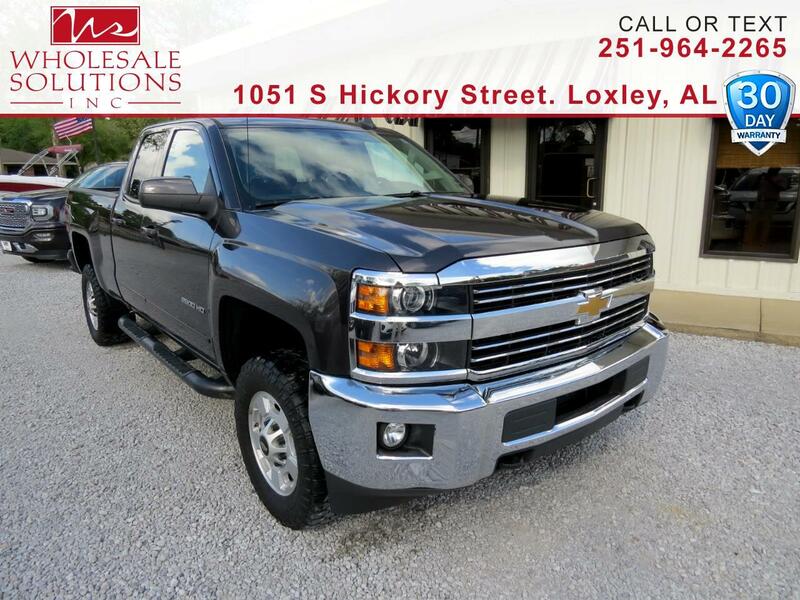 Used 2016 Chevrolet Silverado 2500HD 4WD Double Cab 144.2" LT for Sale in Loxley AL 36551 Wholesale Solutions Inc.
CARFAX One-Owner. *** DEALER WARRANTY ***, ***Financing Available***, ** Low Miles **, *** MANUFACTURE WARRANTY ***, *** Nice Truck ***. Priced below KBB Fair Purchase Price!